I’m becoming increasingly convinced that DreamWorks Animation have given up on making films and have instead decided to make a series of 90 minute chase scenes. 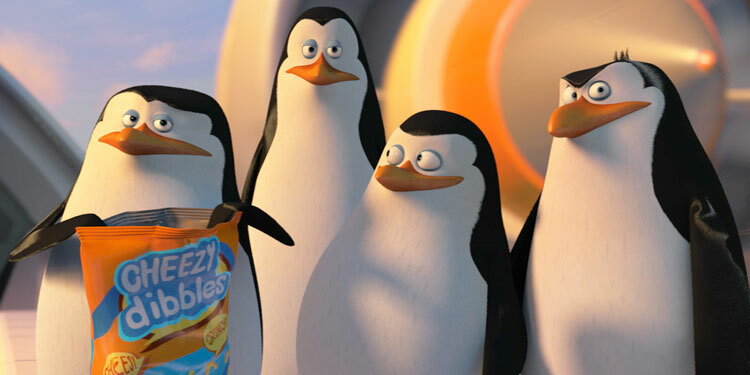 With some of their output this strategy has resulted in a giant mess, but with others it’s worked surprisingly well, and that’s the case with Penguins Of Madagascar. It’ll probably make bucket loads of money, but it appears the Madagascar franchise is running out of ideas, as for the third installment they’ve got the animal to continue their world tour, this time coming to Europe to join the circus. 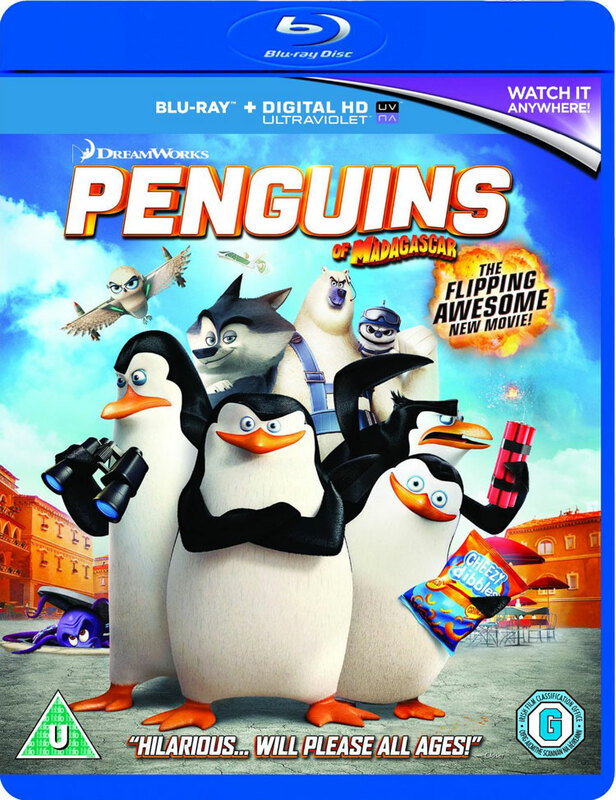 Alex the Lion, Marty the Zebra, Gloria the Hippo, and Melman the Giraffe are still fighting to get home to their beloved Big Apple and of course, King Julien, Maurice and the Penguins are all along for the ride. It hits cinemas June 2012.